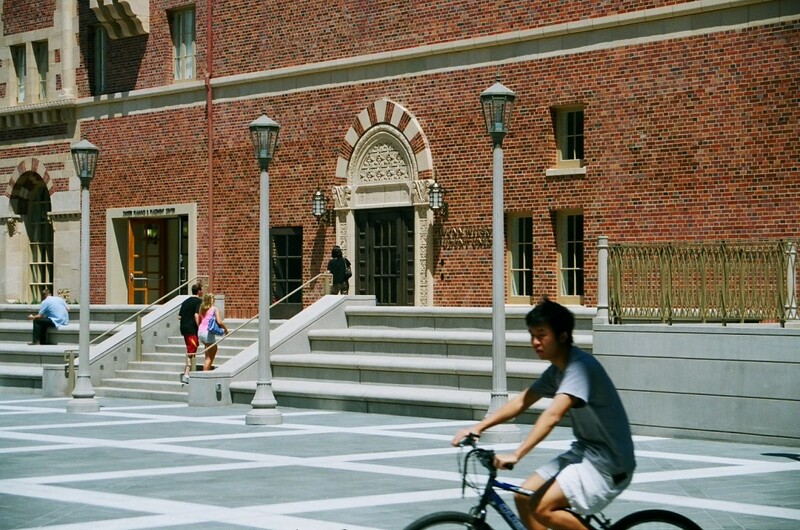 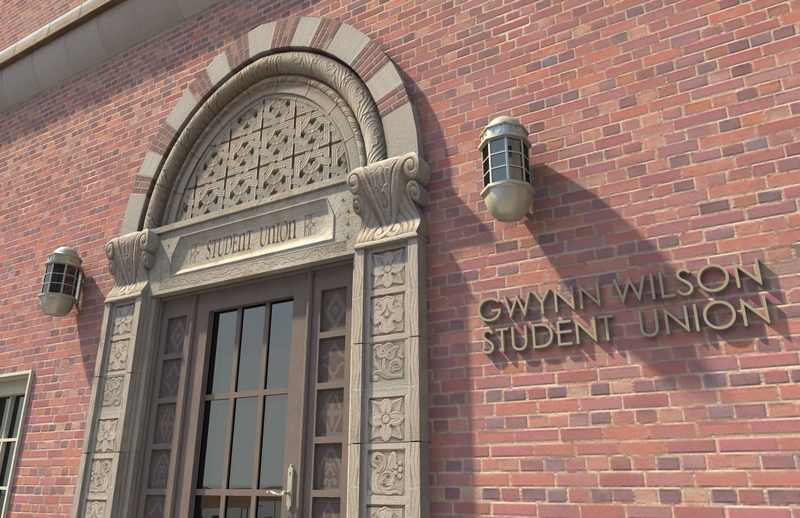 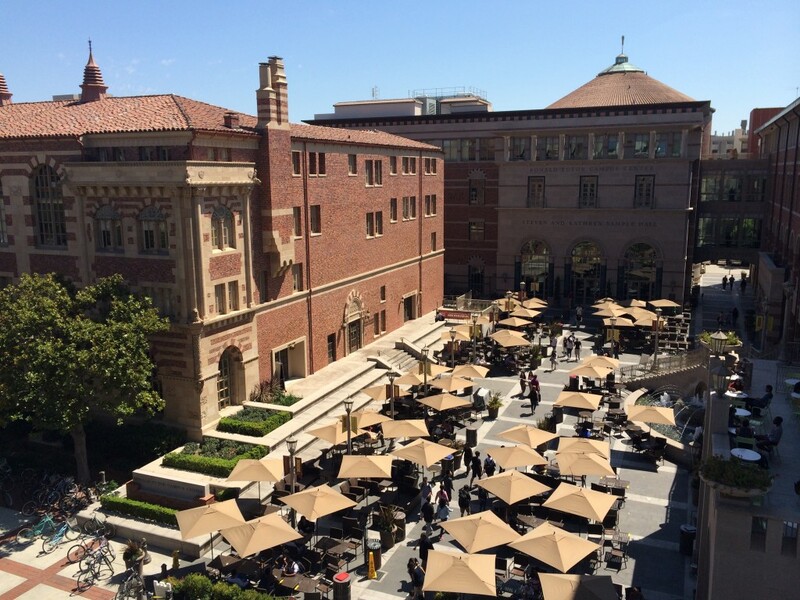 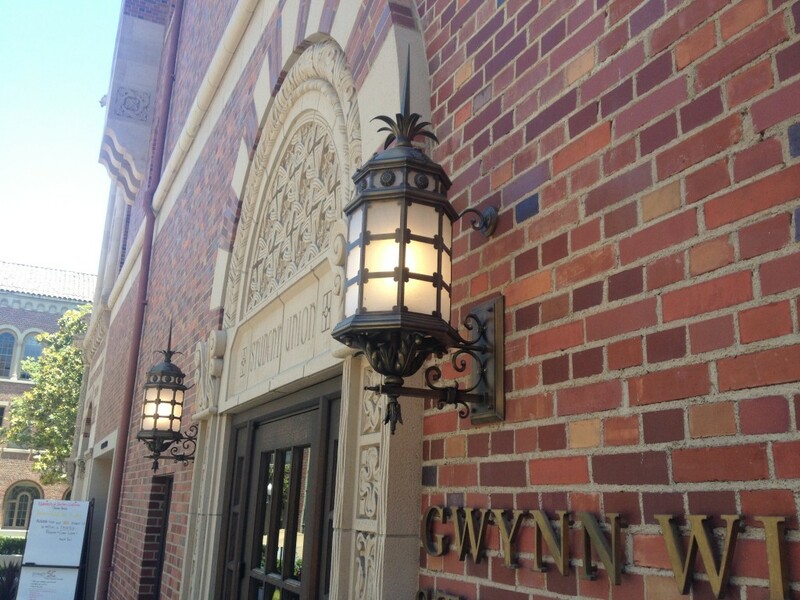 Gwynn Wilson Student Union, designed in 1926 by Parkinson & Parkinson has an elaborate brick and terra-cotta facade dotted with whimsical views of college life sculpted in terra cotta by Adolphe of Gladding McBean. 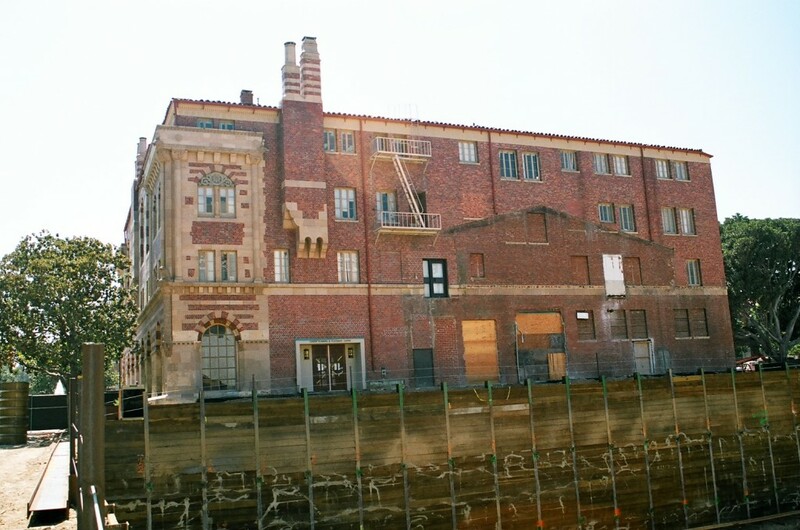 The original west side facade was later infilled and covered over by an adjacent connecting building. 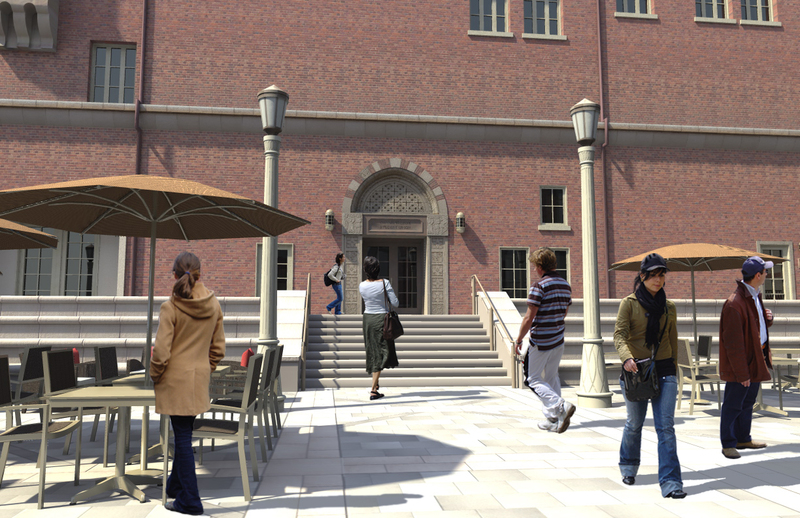 To develop a new Student Center and Plaza on the west, the added building was removed revealing the damaged facade. 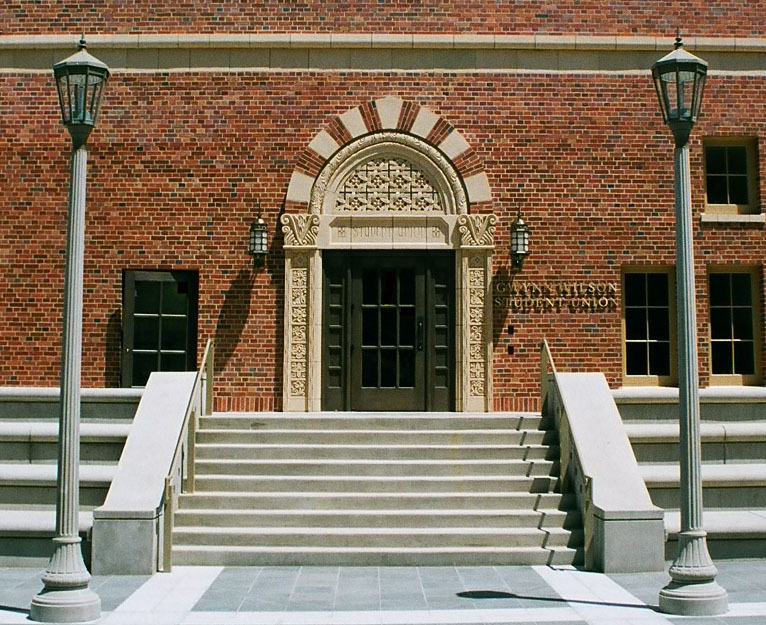 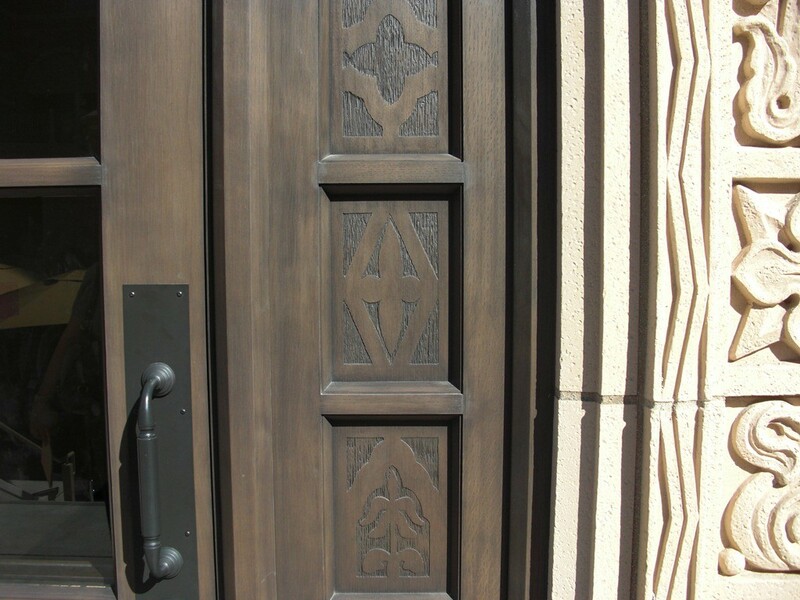 Kaplan Chen Kaplan developed an entry design that included original terra cotta details and brick patterns We also documented areas for repair and provided specifications for rehabilitation.